Something that is often forgotten however in this new wave of social, is that not all platforms are built for the same type of engagement. They don’t all work around the same end goal. What does that mean? Well, you need to tailor your social media efforts to where your target audience are – fish where the fish are! Here are some helpful tips to ensure you’re utilising each platform to its fullest extent. When people think social media, Facebook tends to be the first one that pops into your mind. For over 13 years Facebook has been growing and changing the ways you can interact with people and has become a staple part of any business’ marketing strategies. Facebook is pretty universal and can be used for both residential and commercial property marketing – with 1.86 billion monthly users, the sheer scope of potential new customers or tenants is almost unfathomable. Using Facebook advertising, you can create a target audience that will see your scheme, even if they’re not following you. For example, if your scheme is commercially focused and you’re on the lookout for new tenants, build your Facebook advertisements with the key messages you want your potential clients to see and create your targeted campaign. 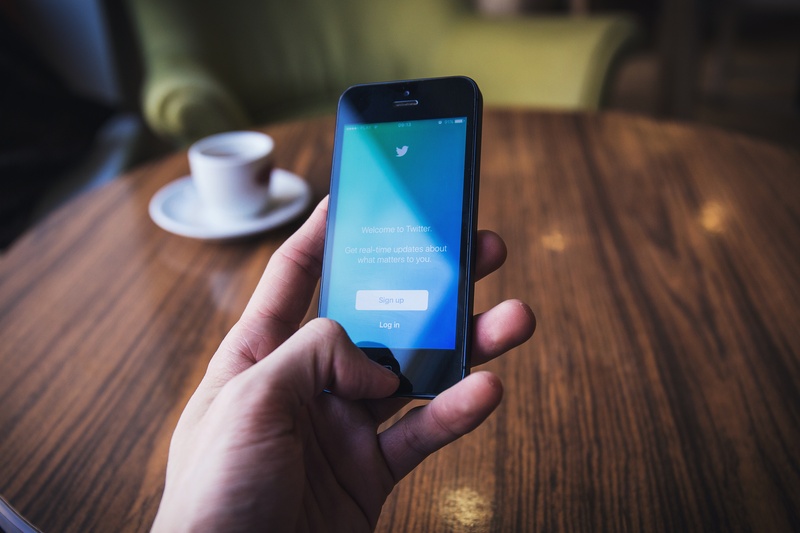 Twitter is really useful for targeting young professionals, so if you have a city centre residential scheme or a build to rent (BtR), Twitter is where you’ll find a large proportion of potential new residents. By creating a Twitter profile surrounding your scheme, you can build your follower base using Audiense (a super helpful tool to create a finely tuned, targeted social audience) and then promote your key offerings and messages with some engaging, personable and informative content. Take The Slate Yard for example: this new residential scheme in New Bailey has created a bespoke audience of North West followers, all of whom are potential new residents at the city centre apartment complex. They’ve done this by creating engaging and relevant material about both their offering and what’s happening within the New Bailey area. LinkedIn is the go-to business social media platform, and as such is perfect for commercial property schemes. If you want to create new contacts, promote your scheme and get yourself in front of the right businesses, this B2B social platform is for you. There are over 65 million business professionals across the world using LinkedIn, and 50% of them have decision making power within their company. Carry these stats with you and leverage your scheme using LinkedIn advertising to ensure all the right messages are getting seen by all the right people. 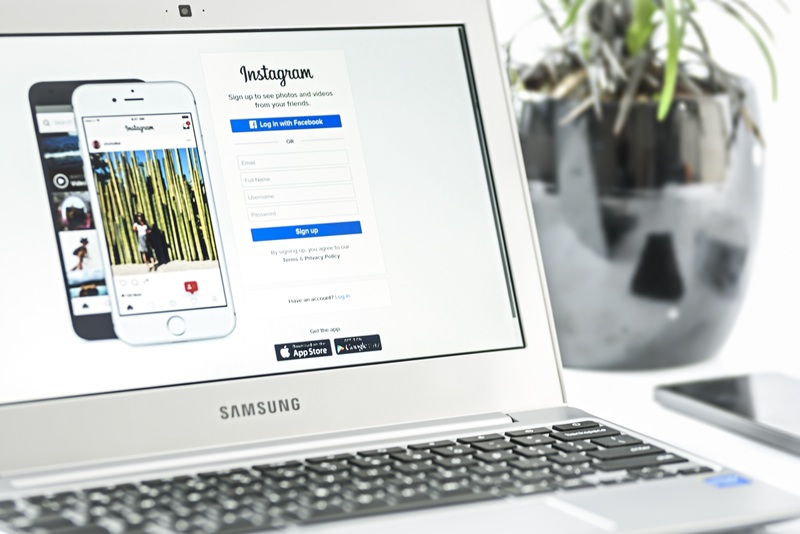 Instagram is the holy grail of brand awareness – and brand awareness is incredibly important for any property scheme, regardless of it being residential or commercial. Get an album of construction shots, interior shots and pictures of the completed build, and post photos a few times a week with your brand messaging to ensure your audience knows exactly what they’re getting with your scheme. Check out City Tower’s commercial Instagram account – it’s all about making sure people know just how exciting and attractive the building is, right at the heart of Manchester city centre – exactly what brand awareness is all about! If you’ve submitted plans for a property scheme, are ready to start construction, or have a fully completed project but need to promote it, get in touch and we’ll help you get your scheme recognised on all the right channels, or find out more about our social media marketing services here. Follow us on Twitter and Instagram to make sure you’re the first to see our latest blogs!